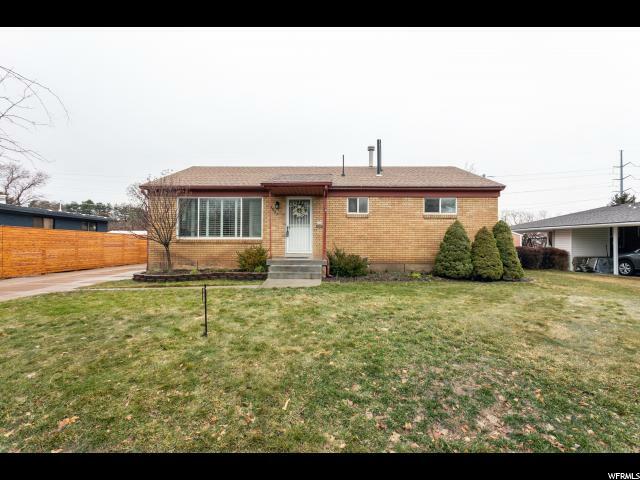 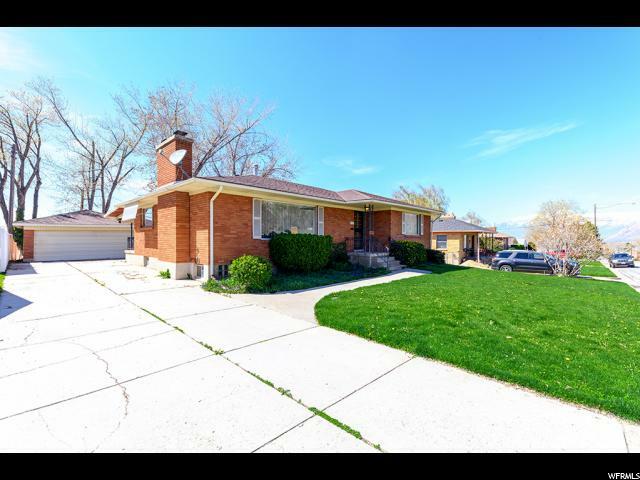 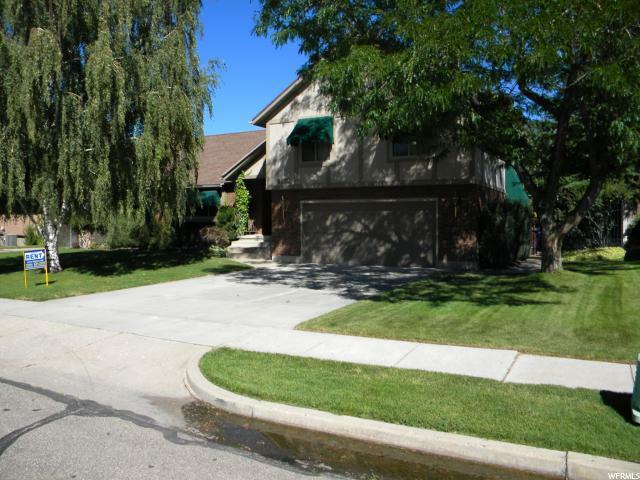 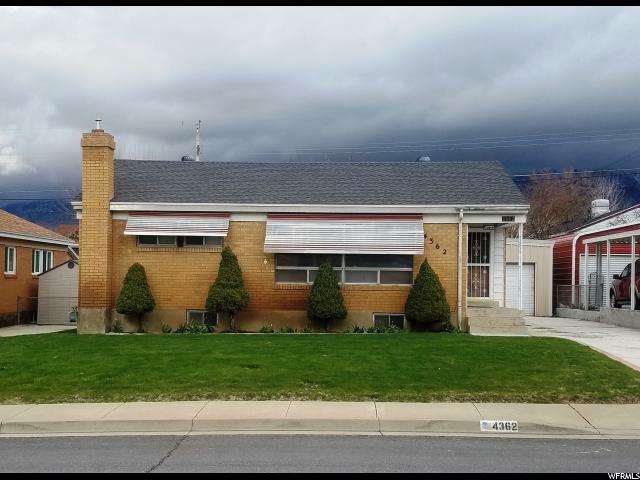 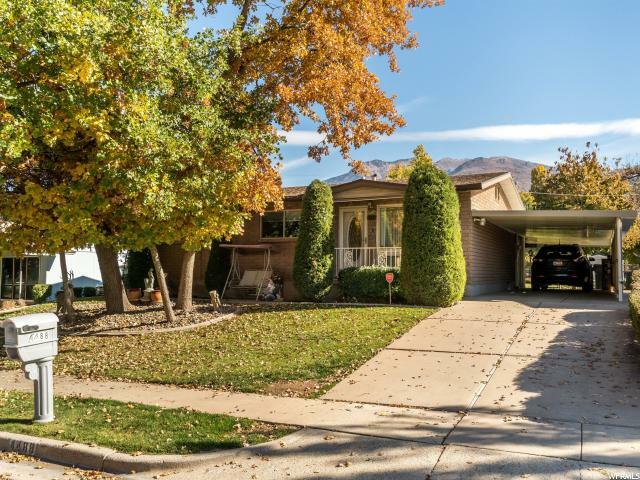 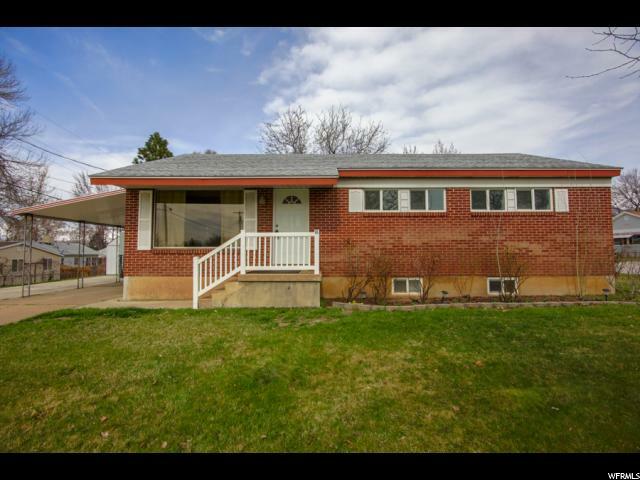 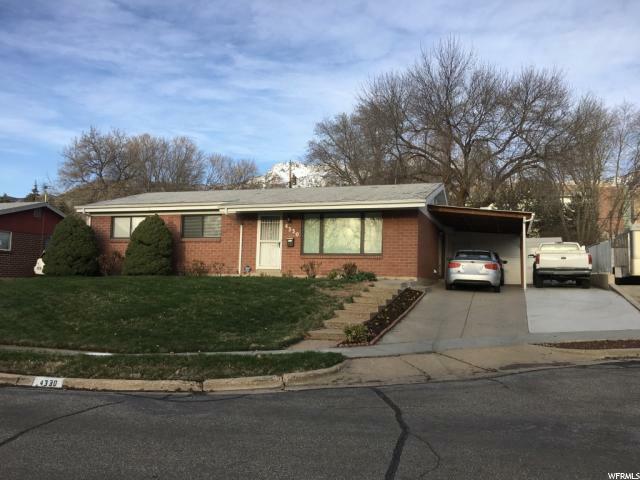 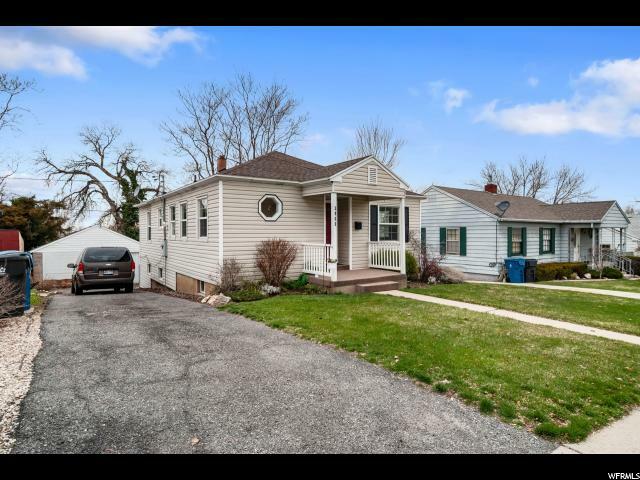 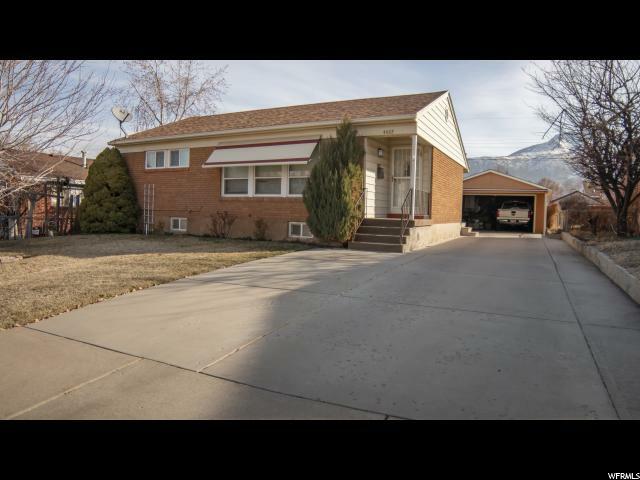 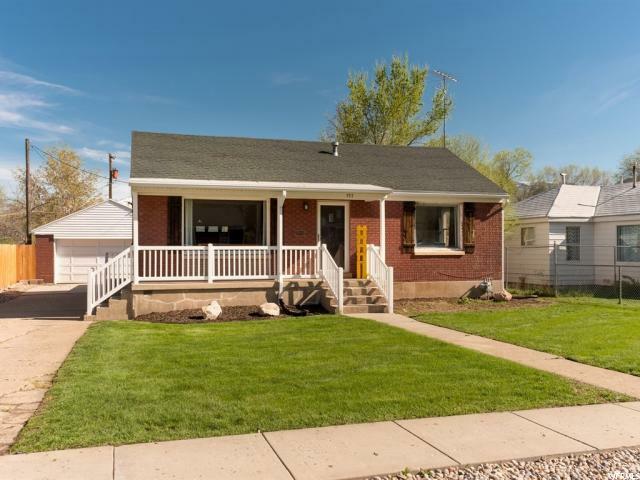 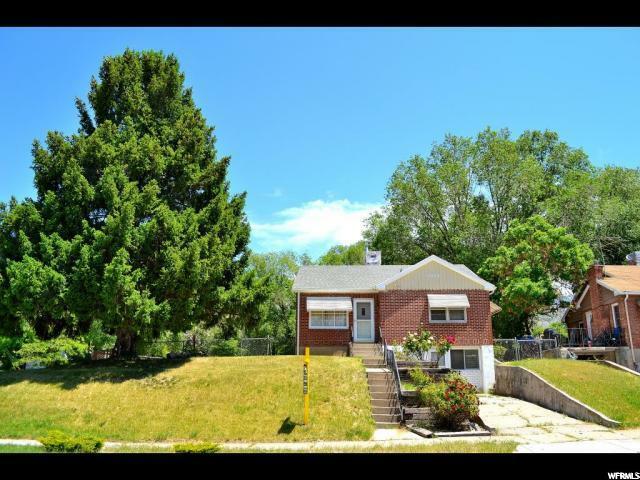 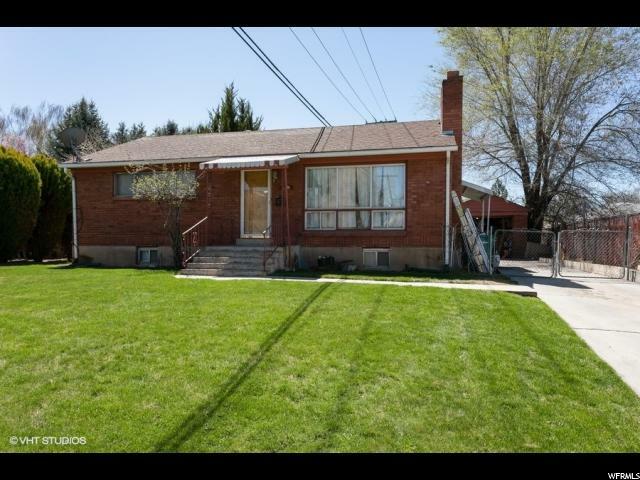 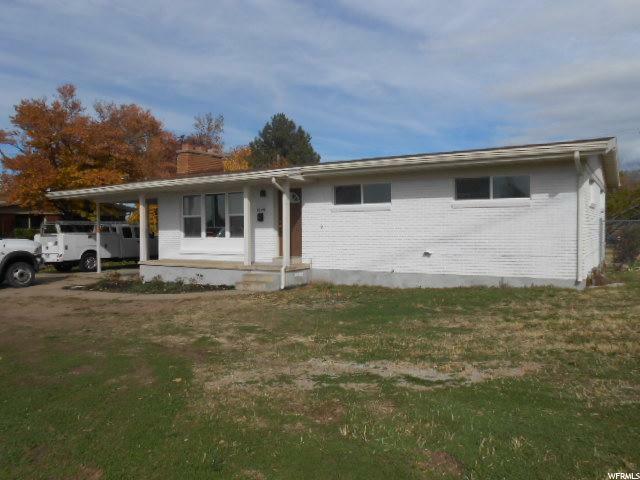 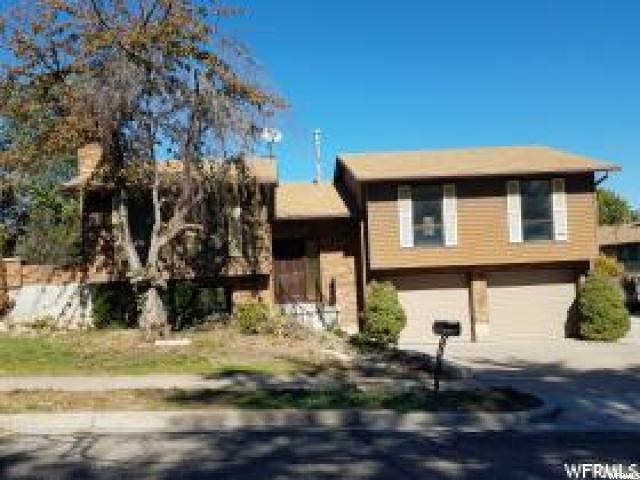 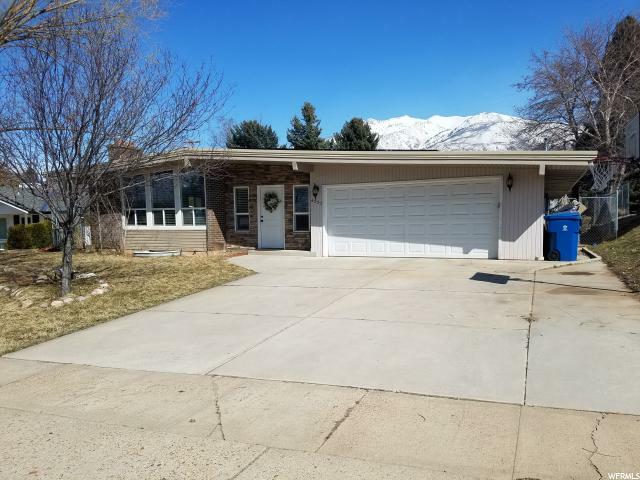 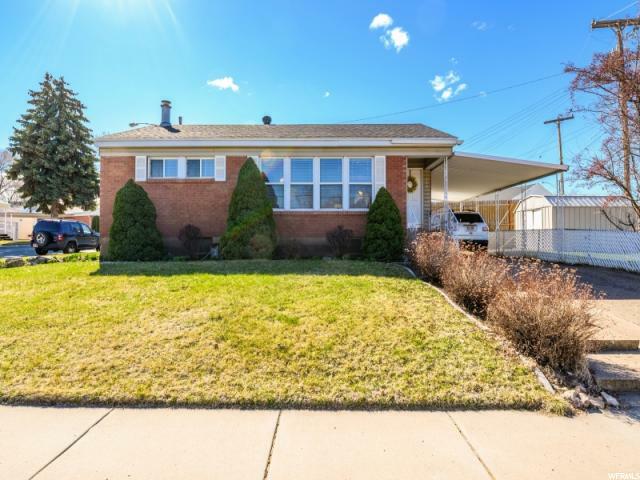 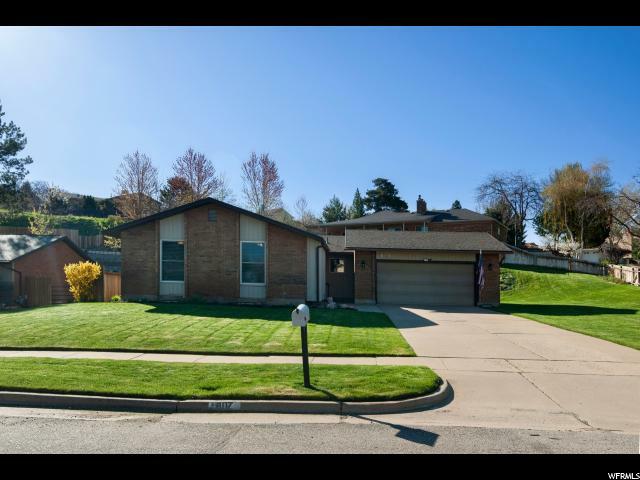 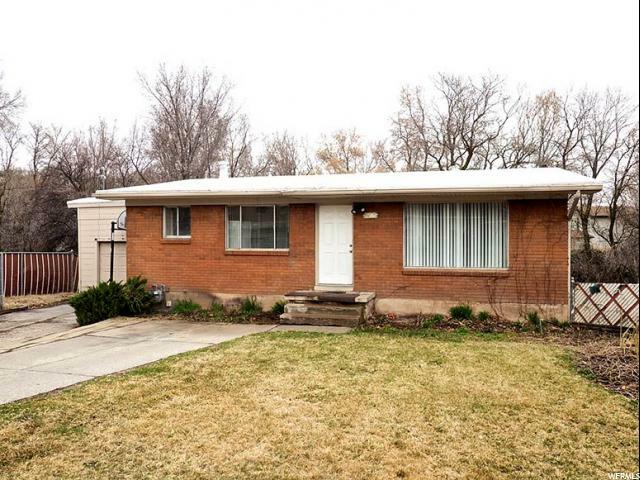 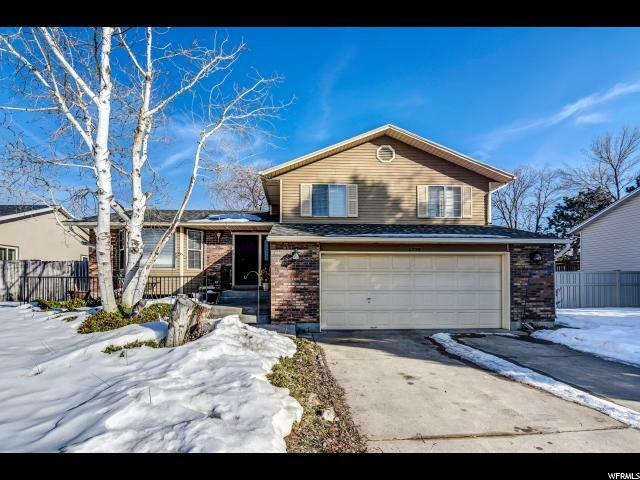 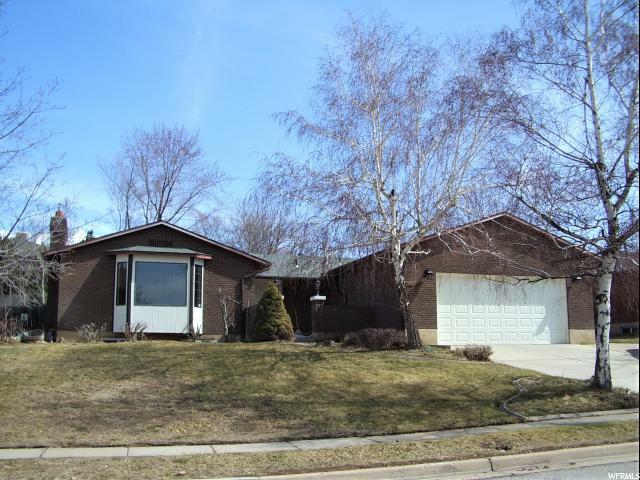 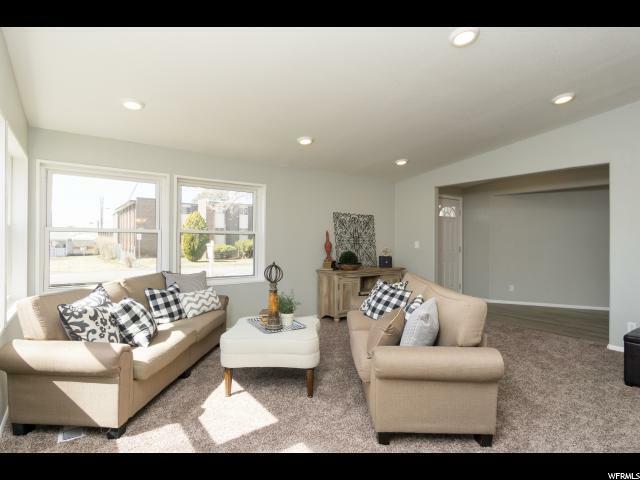 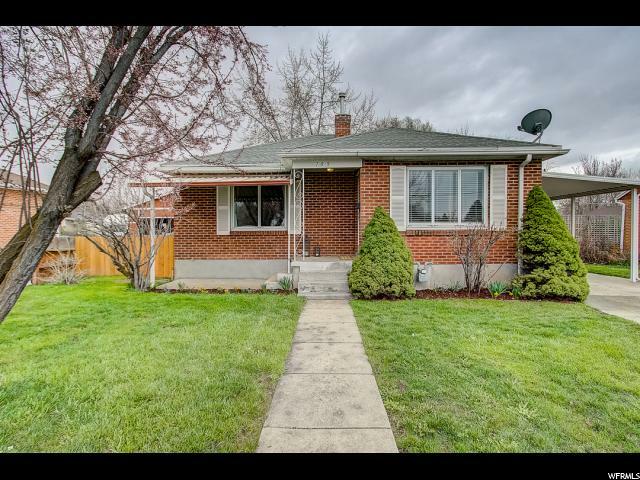 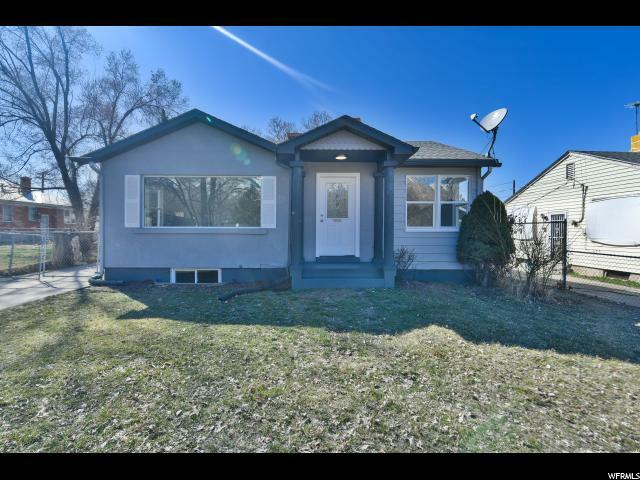 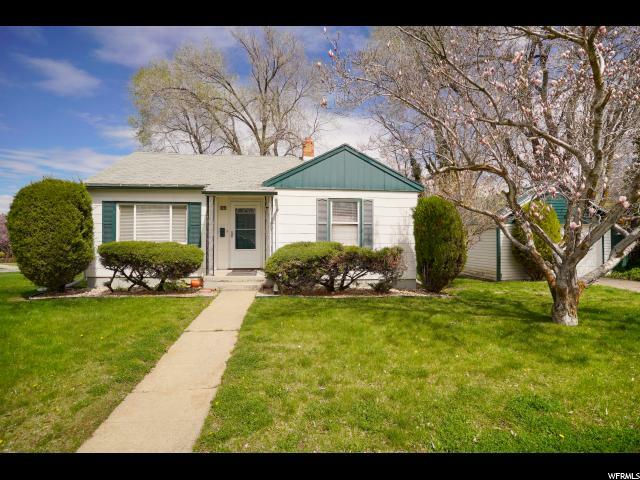 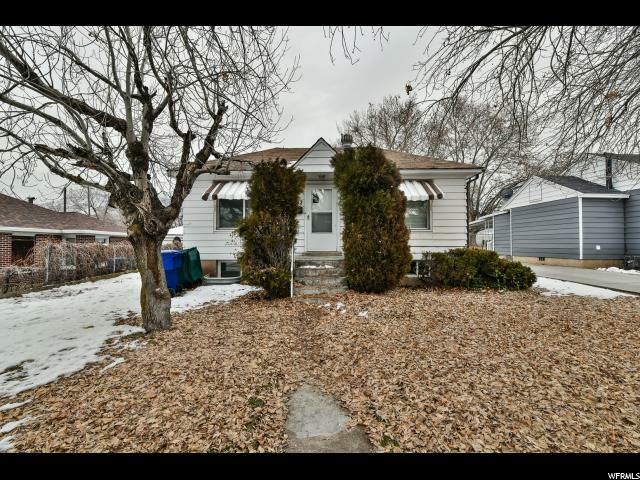 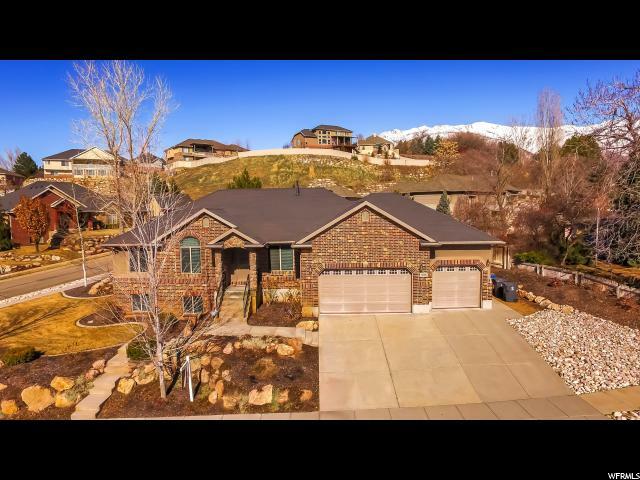 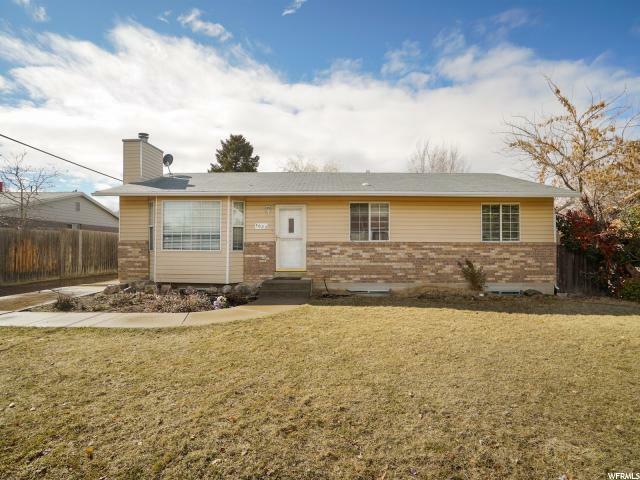 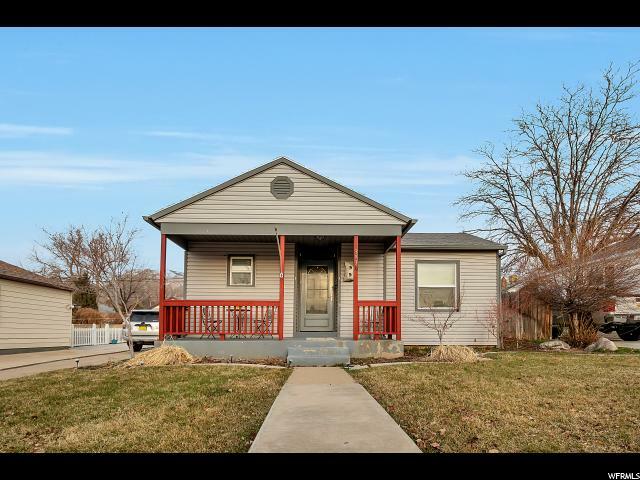 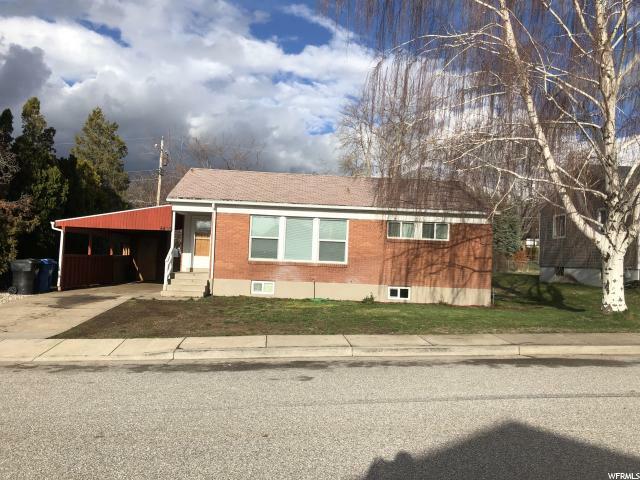 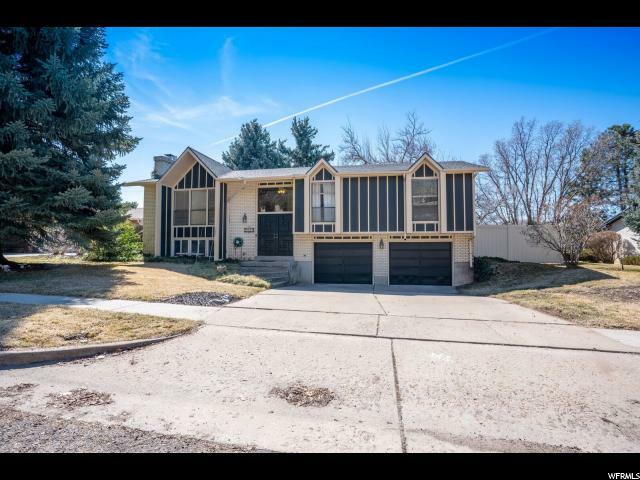 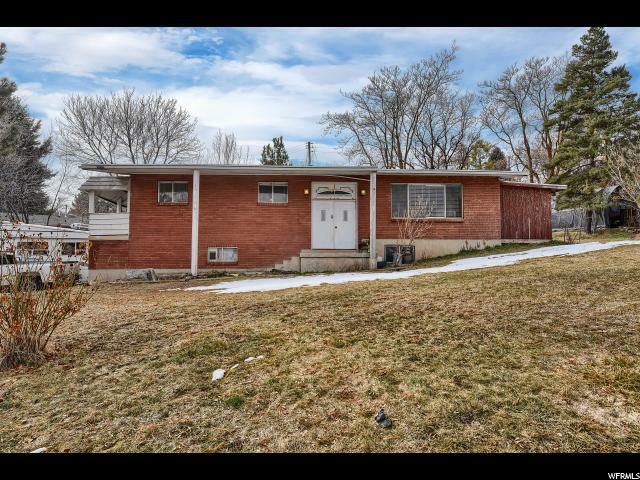 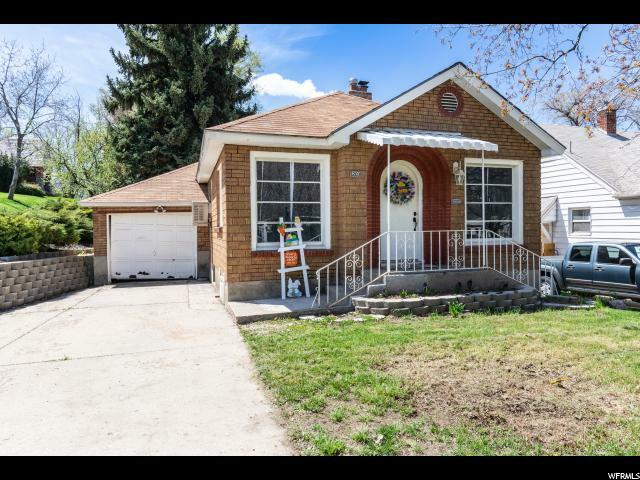 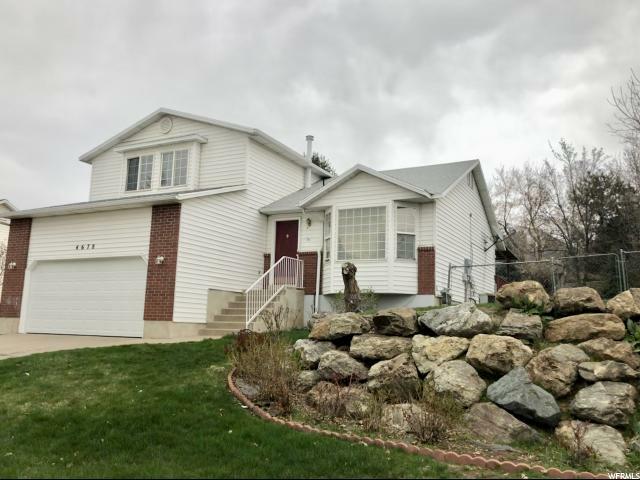 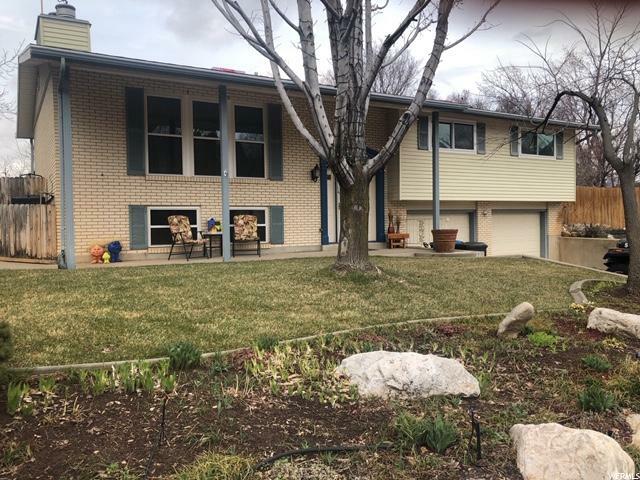 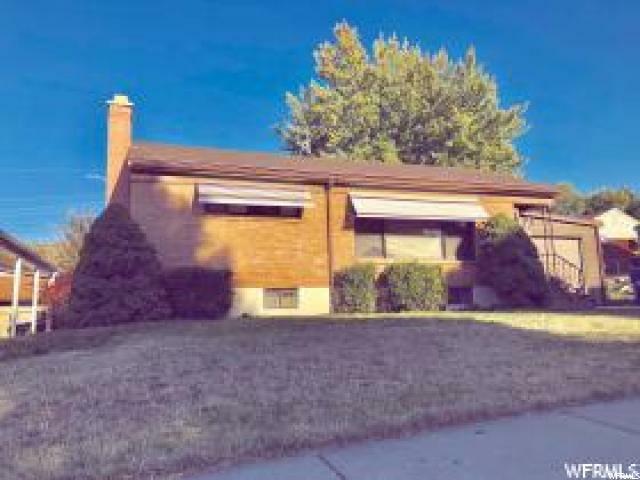 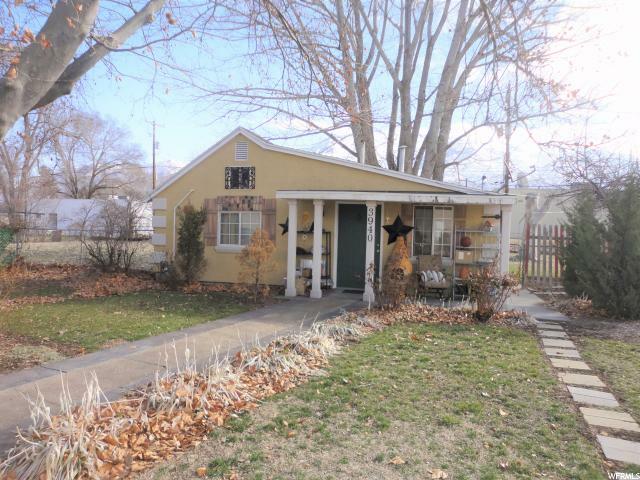 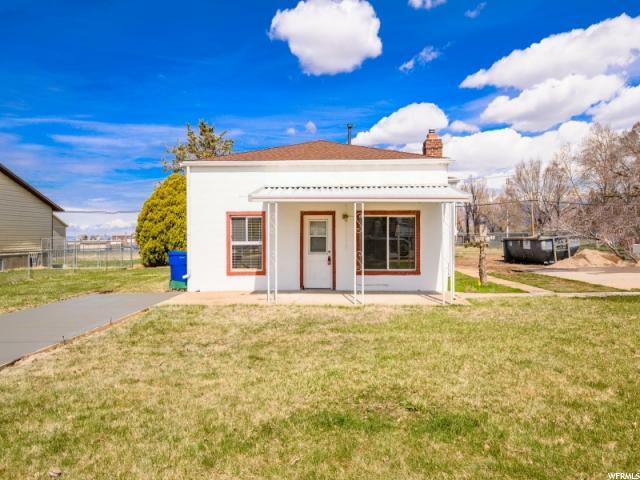 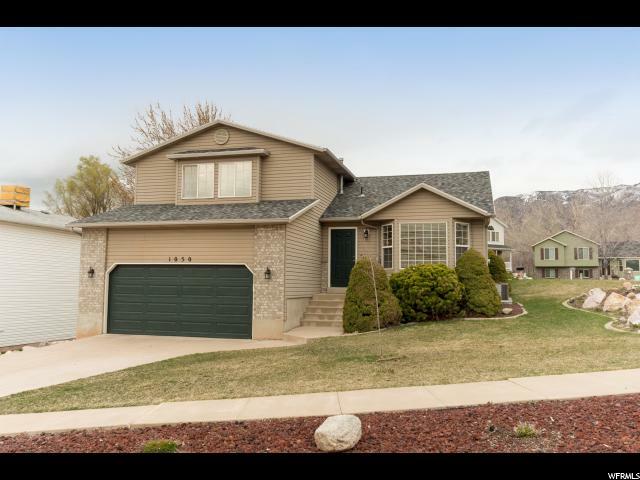 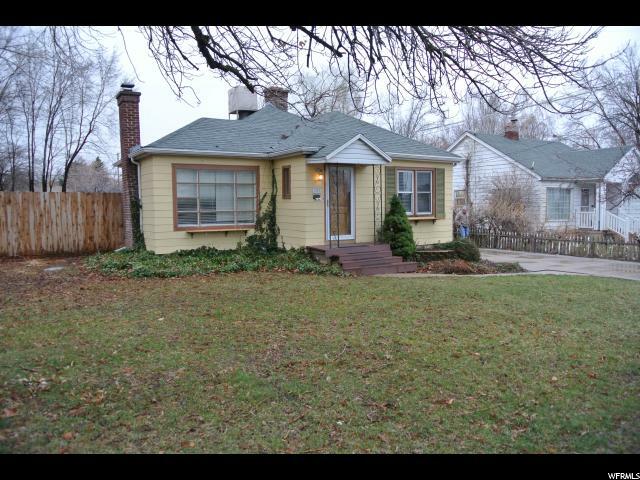 Spacious South Ogden Split-Entry in quiet neighborhood, close to schools and shopping. 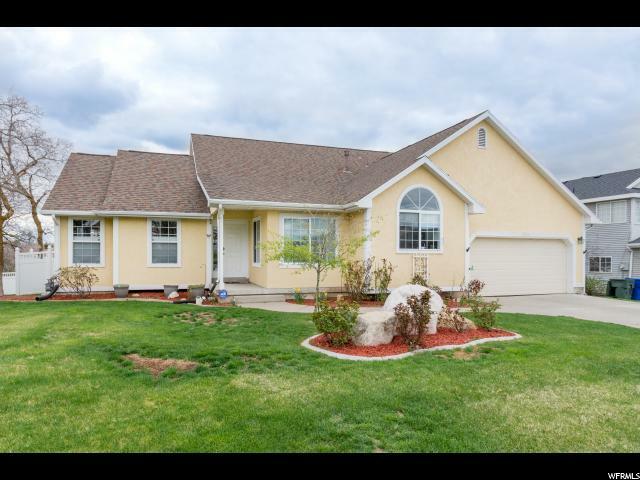 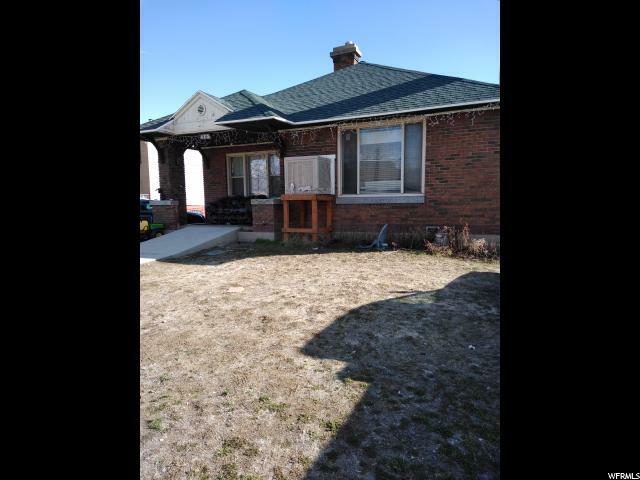 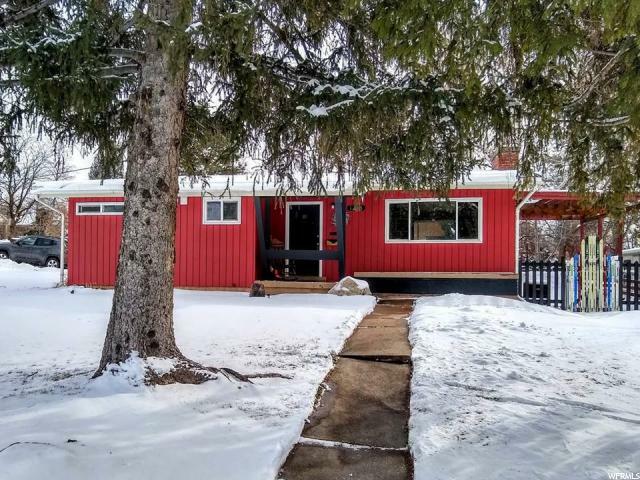 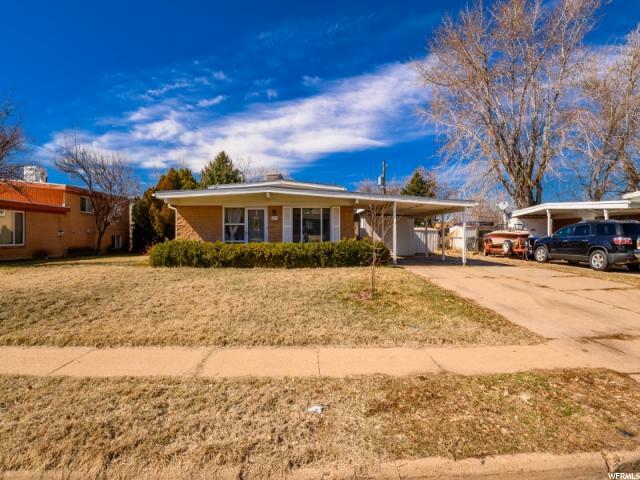 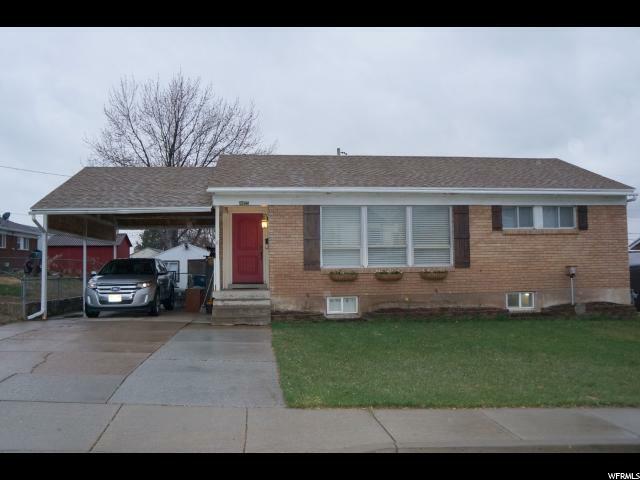 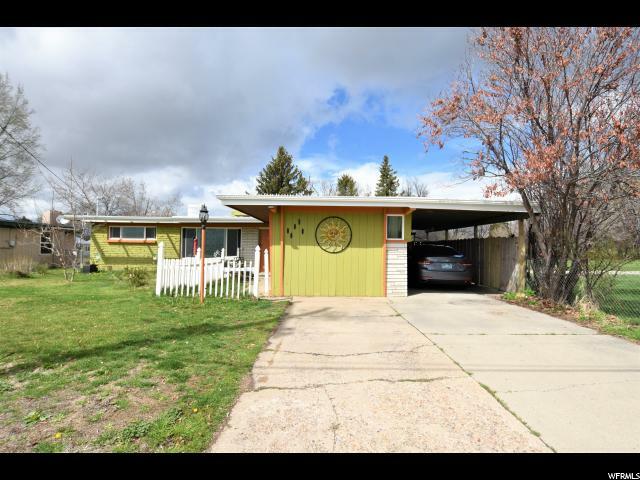 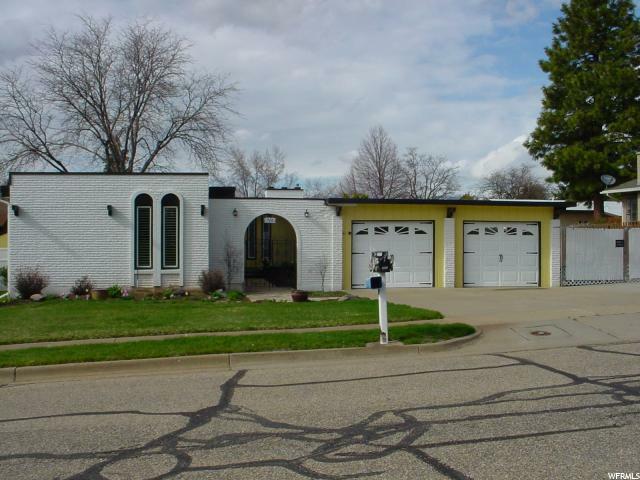 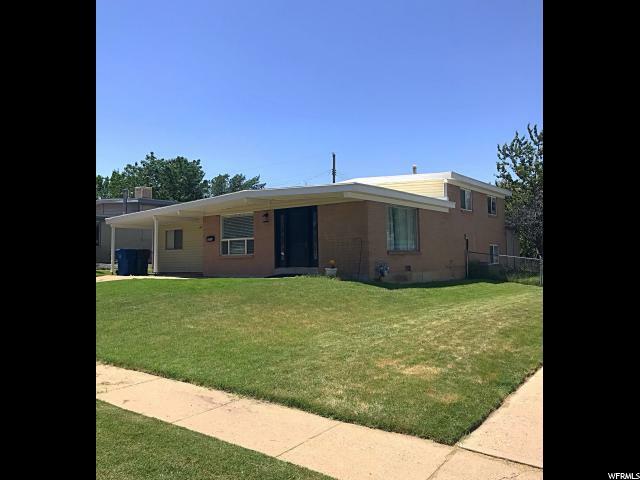 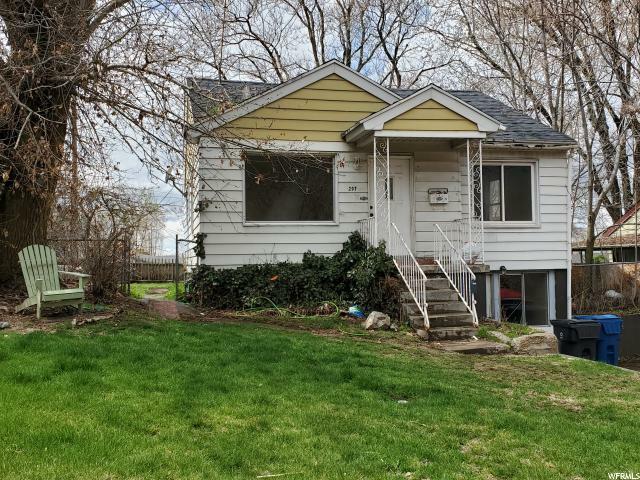 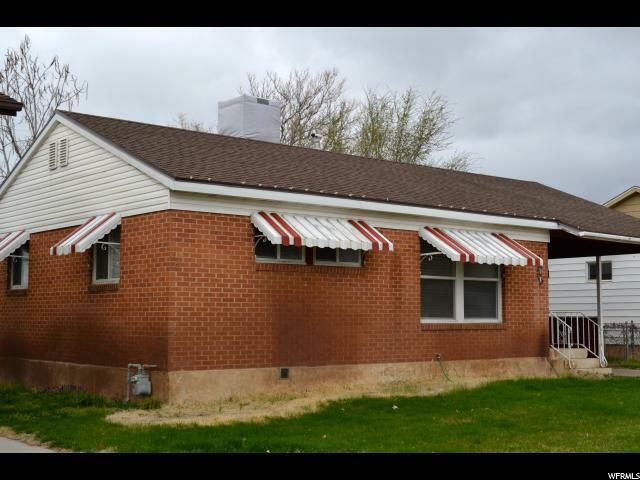 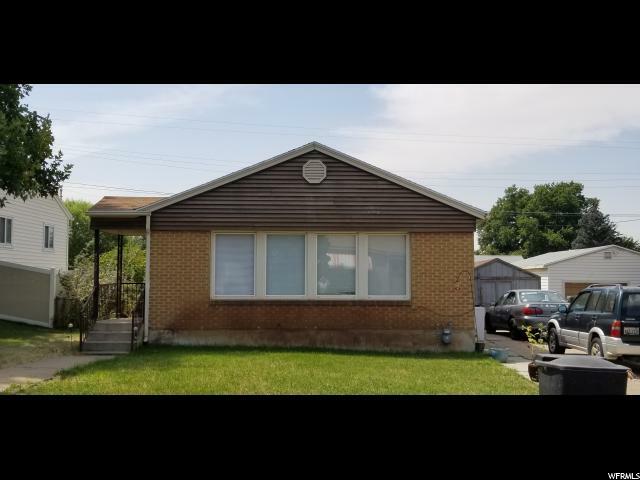 Perfect family home with 3 bedrooms, 2 Bathrooms, and family room for entertaining. 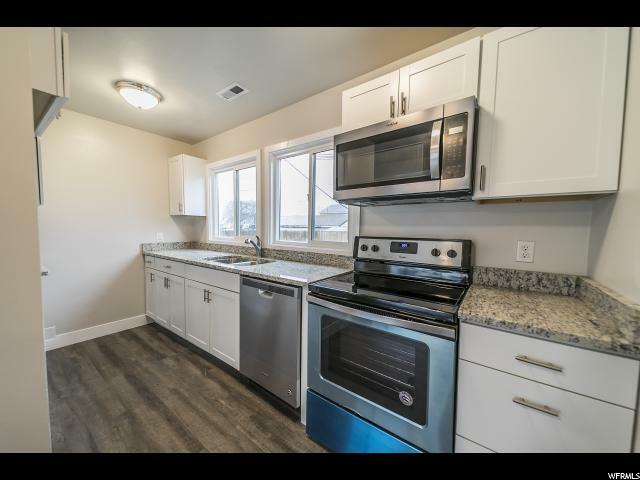 Relax in the heavenly walk-in jetted soaker tub! 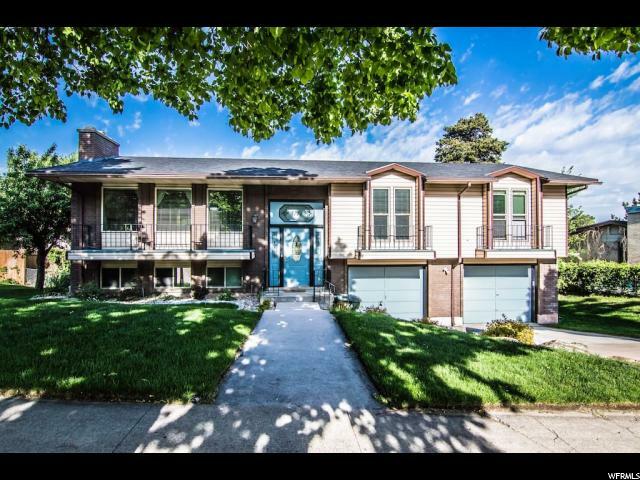 Sit on the deck and enjoy the view of the fully landscaped and fenced backyard! 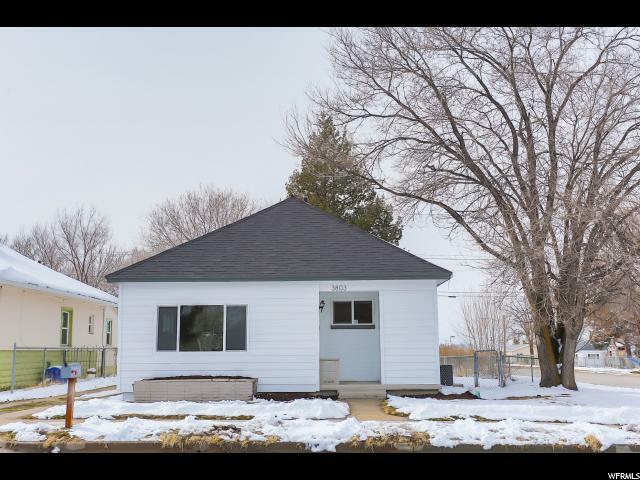 Walk-out basement with tons of storage and workbench. 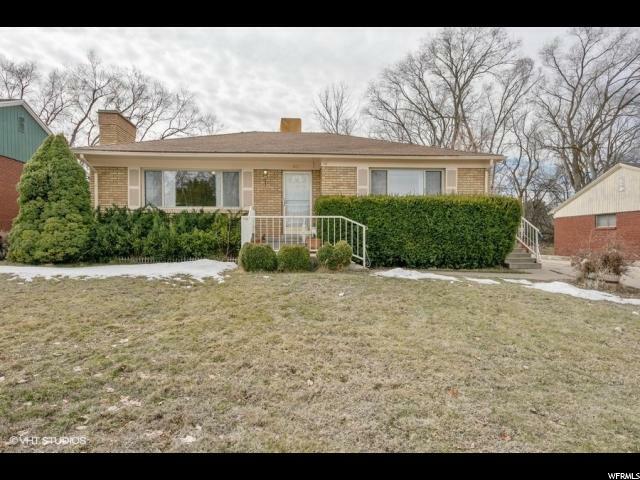 Call today to schedule a private showing!